The Herd restaurant in Pangbourne. The finest steaks - cooked to perfection. 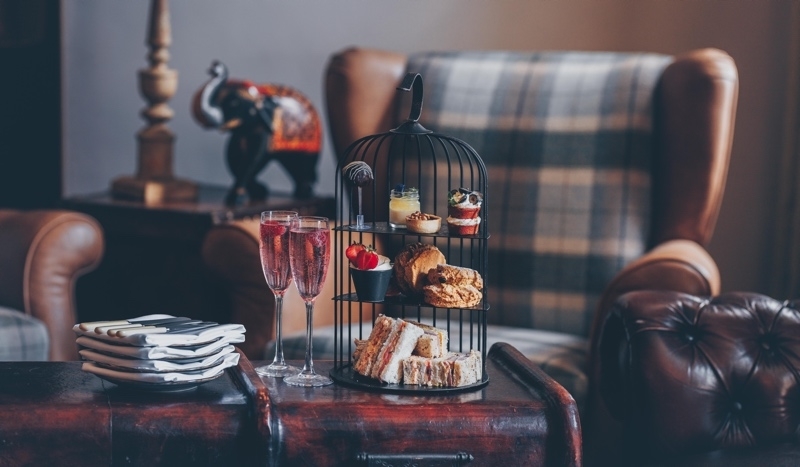 An exciting new steak restaurant in the heart of Pangbourne, The Herd offers diners the ultimate steak experience in a relaxed social space with delicious cocktails and a choice of 60 craft gins. 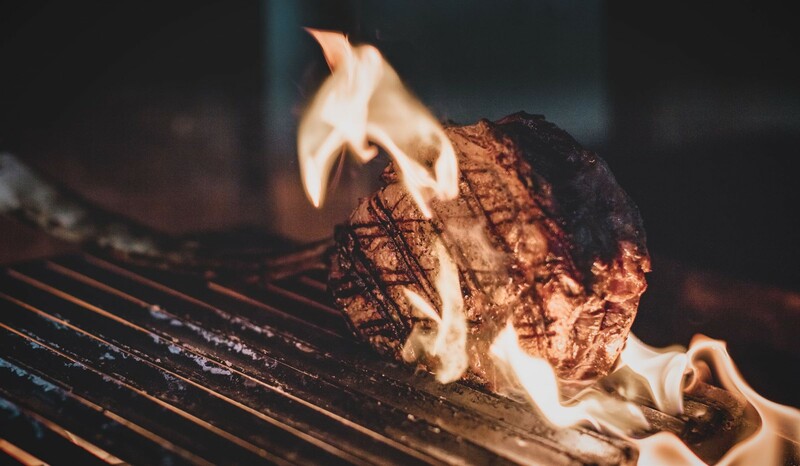 We like to add a little theatre to your dining experience, our chefs cook on a fire in the restaurant using ash wood to give an intense heat with minimal smoke. Our house herd is the Red Sussex from Royal Windsor, it produces a wonderful marbled beef, ideal for a tender steak. Of course, there are several other breeds we feature, some of our favourites include Highland, Angus and Wagyu. We have partnered with our local family butchers, Vicars. Founded in 1886, they're only seven miles from here. All our steaks are undergo a 30 dry ageing process ensuring the best balance of tenderness and taste.